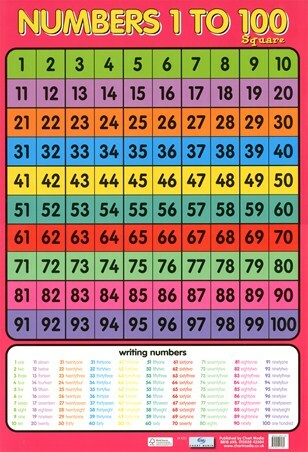 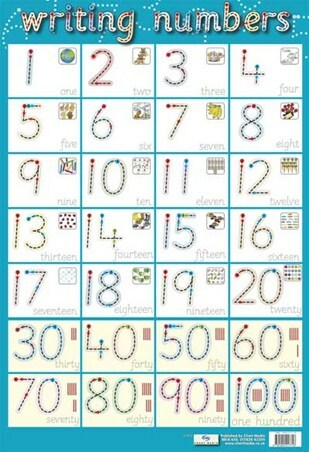 Educational Children's Poster: If your little one is learning how to count then this is a great way to incorporate some fun and interest at understanding numbers. Based on Disney's fantastic movie, Frozen, the gorgeous character Elsa will hold your child's hand as they start counting to 20. 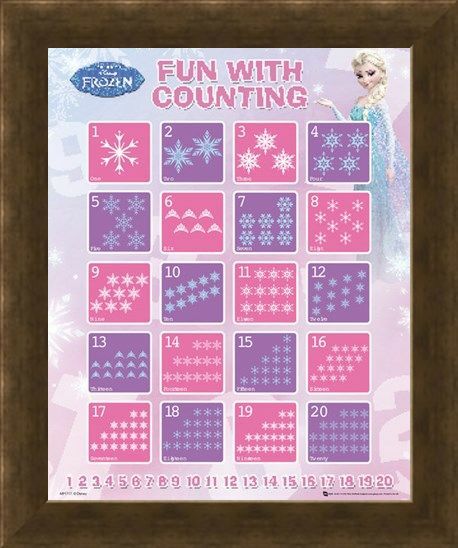 It will look fantastic once hung up in a room as the pretty pastel shades of pink and purples are sure to be a hit with little girls. 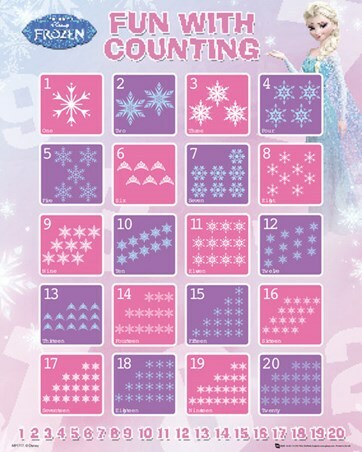 Counting has never looked so charming, nor seemed so fun! 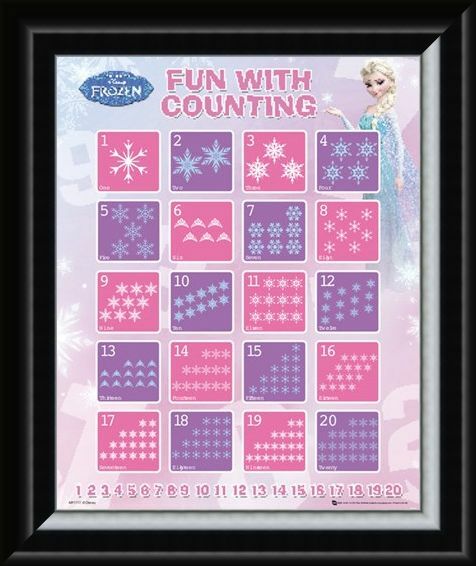 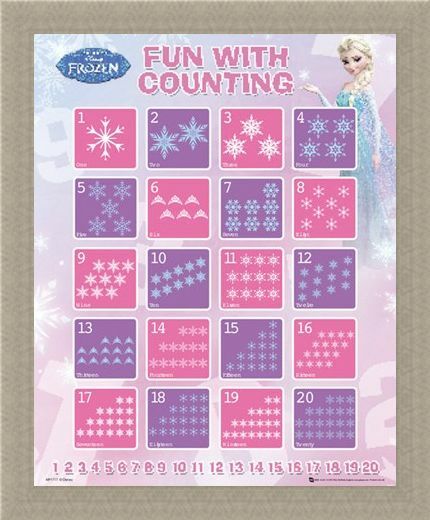 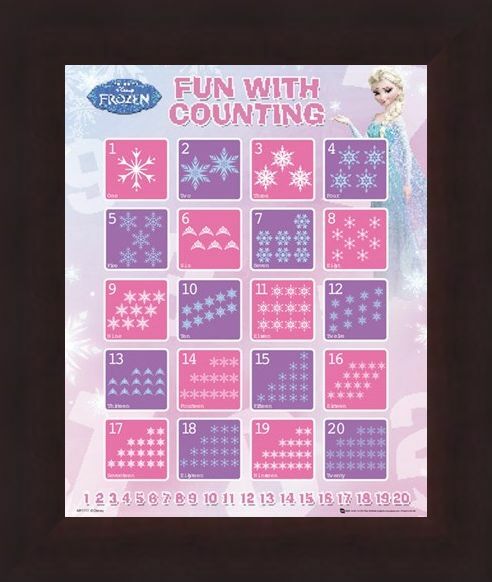 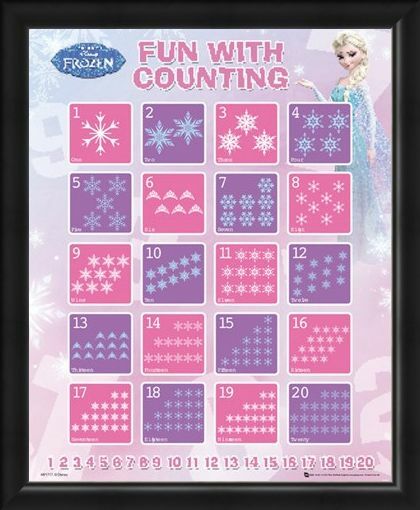 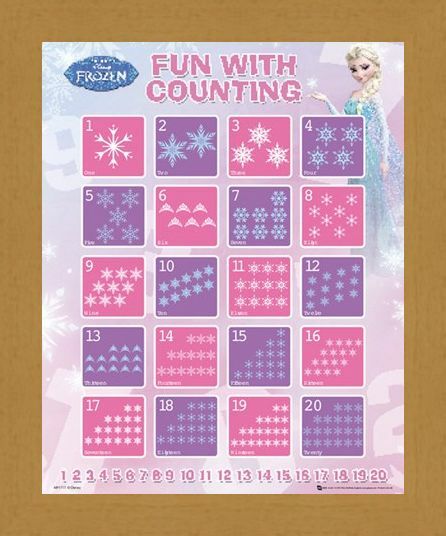 High quality, framed Fun With Counting, Disney's Frozen mini poster with a bespoke frame by our custom framing service.